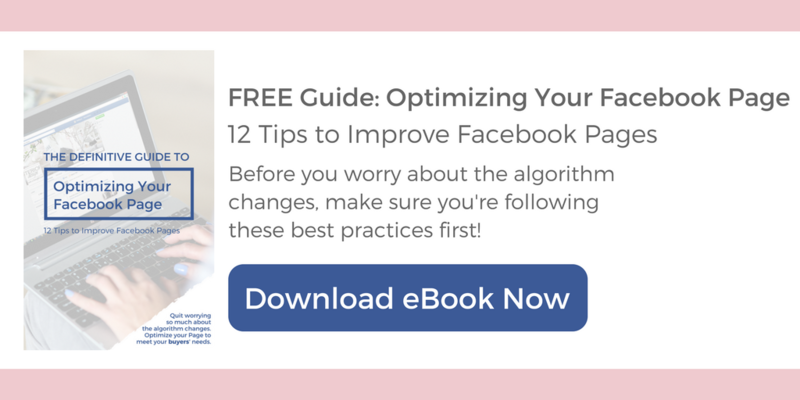 Are you ready to up your social media game with visuals, but don’t know where to start? Maybe you have ideas, but no experience with Photoshop or other design programs. I have a free and easy solution to your problems. 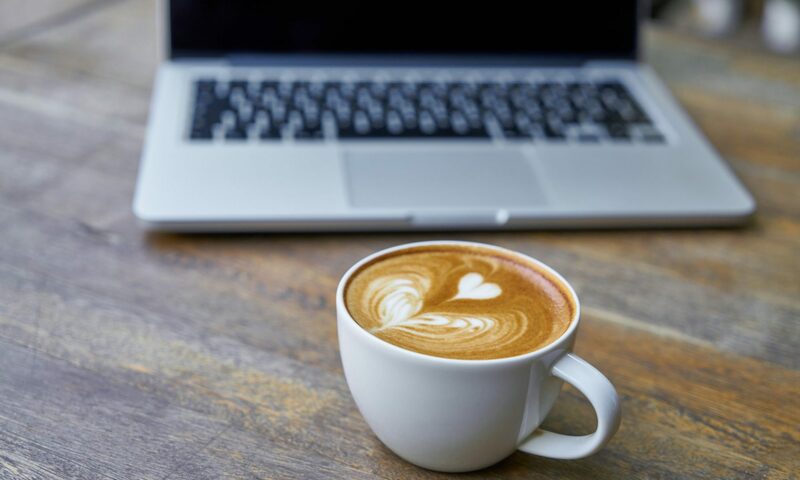 Small business owners, meet Canva – a free, web-based design tool. 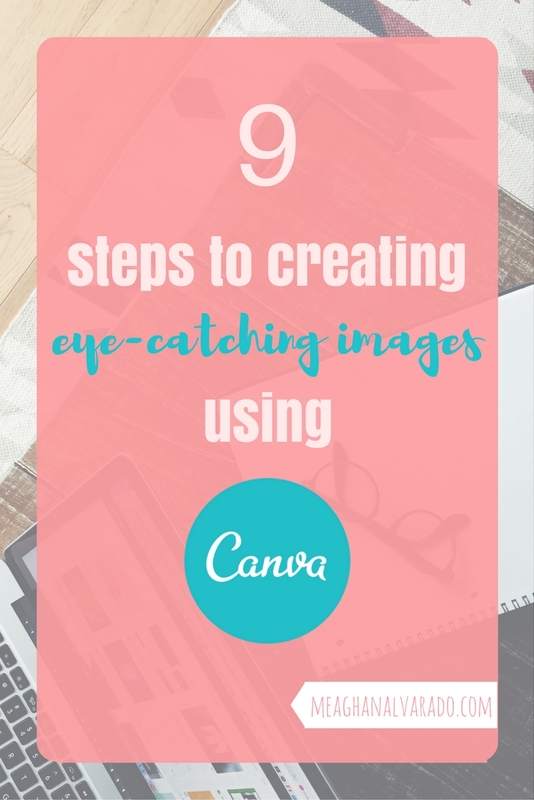 In Canva you can create social media visuals, presentations, brochures, letterheads, eBooks and more. Their drag and drop feature combined with the free (and paid) layout designs make creating your next attention grabbing image a breeze. 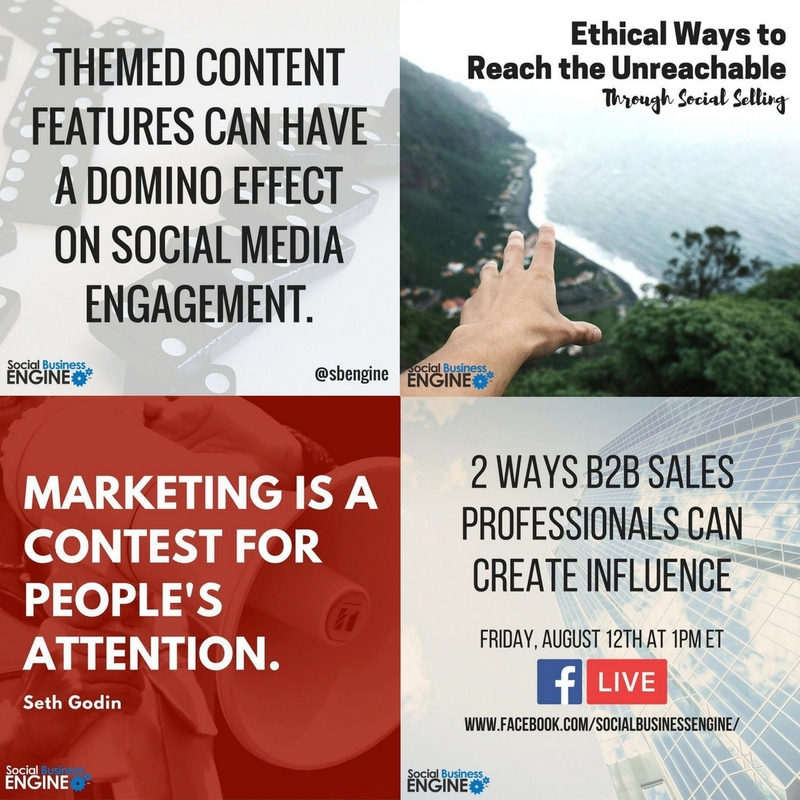 Here’s a SlideShare I created for Bernie Borges at Social Business Engine using Canva. The mass number of available features is impressive and allows for customization in every degree. 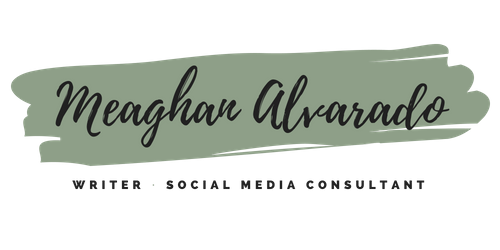 Other projects I’ve created using Canva include Instagram images, infographics, Facebook images, Twitter images, and more. I designed these images for Social Business Engine‘s Instagram. Once you’re registered with Canva and logged in, consult the below infographic (also created on Canva) for the next steps to quickly creating your new design. For those of you that simply don’t have the time to create your images, contact me. 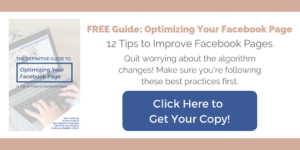 Let’s discuss getting your brand noticed with some new graphic images for social media. 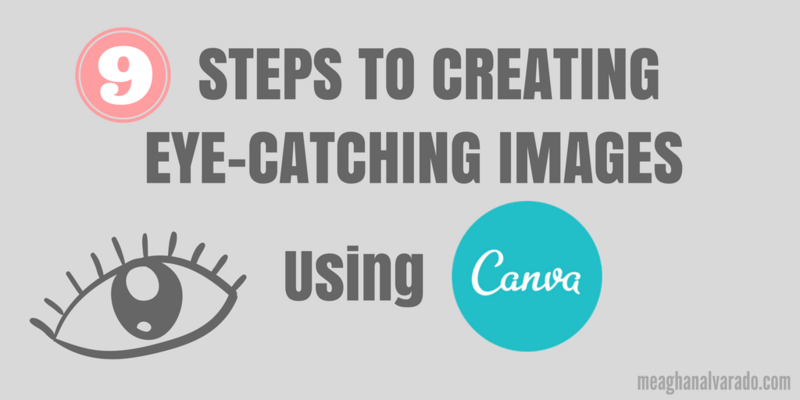 How do you plan to use Canva? If you’re already using it, what are some of your favorite features?